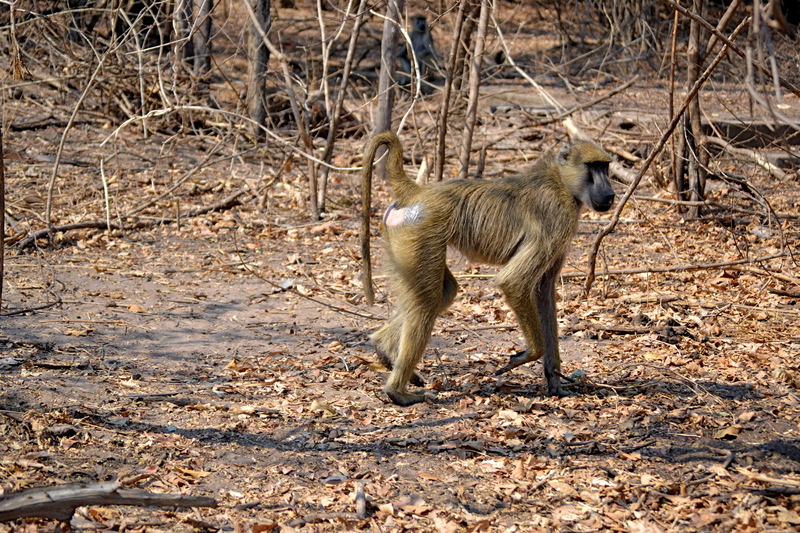 Anyways, the last time I posted I was encountering some very cheeky monkeys and loud hippos in Liwonde. 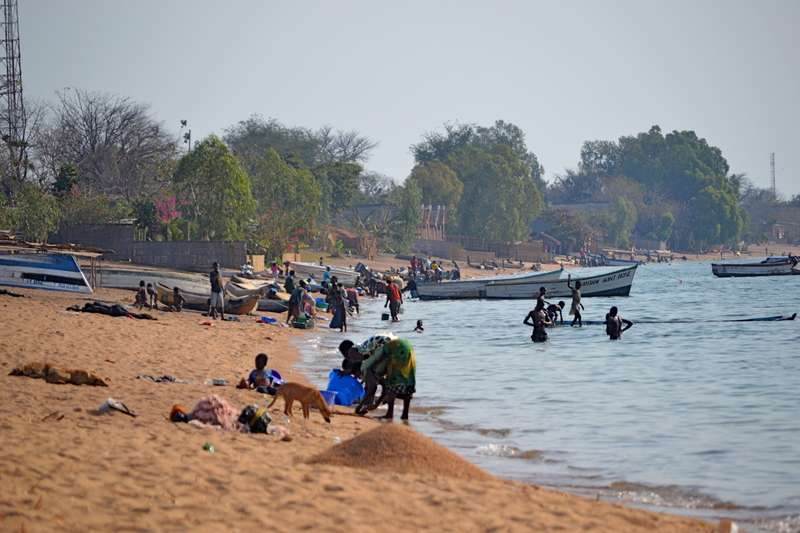 After my time in Liwonde, we headed north to Cape Maclear located on Lake Malawi. 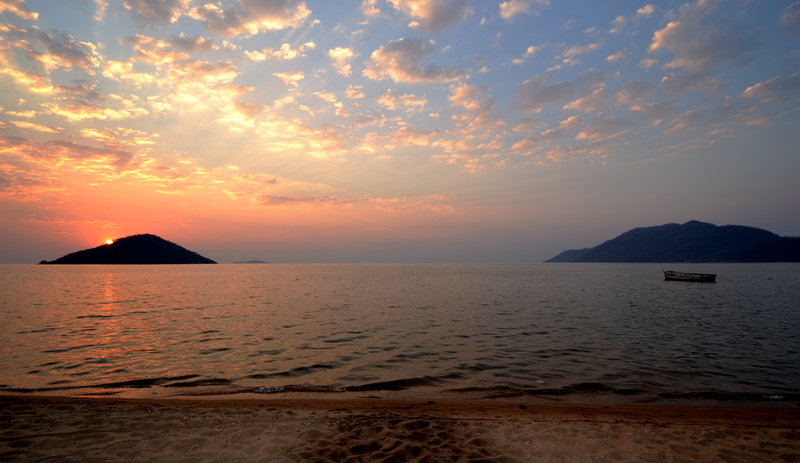 Lake Malawi is the third largest lake in Africa and is rumored to have the most species of fish than any other body of freshwater on the planet. Can anyone say snorkeling? The drive to Cape Maclear was also breathtaking as we made our way through the Great Rift Valley. After four hours of driving I finally caught a glimpse of the lake. It was huge, peaceful, and dotted with large islands. I could not wait to dip my feet into the water and enjoy another amazing place. Upon our arrival, we decided to stay at a lodge/camp site called Fat Monkeys. There were a lot of white tourist and as I sat on the beach I heard German, Dutch, and Afrikaans being spoken. It is evident people come here for the easy-going vibe and friendly people. One evening, as I dug my toes into the warm sand and watched the sun dip slowly behind an island, I noticed that the beach was still buzzing with activity. As I watched the locals bath, wash clothes, and bring in their daily catches, I realized that this lake provides so many things to so many people. On the basic level it provides tourists a place to relax, unwind, and also a place to have fun and explore. But for the local people it provides so much more. It provides them with an income, food, a place to bath and wash clothes. It provides them with a home. I understand now why this place is so beloved for so many different reasons. Another great thing about Cape Maclear is the fact that a large, traditional village hugs the coastline. As I walked through the village, the people were extremely nice and the children were very curious. I went on a couple of runs while I was staying at the lake, and at times some of the local children would join in with me, laughing and smiling the entire way. This was really a great experience and one that I reflect on with joy. I doubt they see very many women with pink Nike’s running in their village very often! Spending time at Cape Maclear was wonderful, but I was looking forward to going to the capital and experiencing the ‘heartbeat’ of the country. So we packed up our gear and headed south to Lilongwe. reorganization of the Presidential cabinet was the hot topic du jour. Lilongwe is well on its way and I am interested in returning in a few years to see just how far they go. 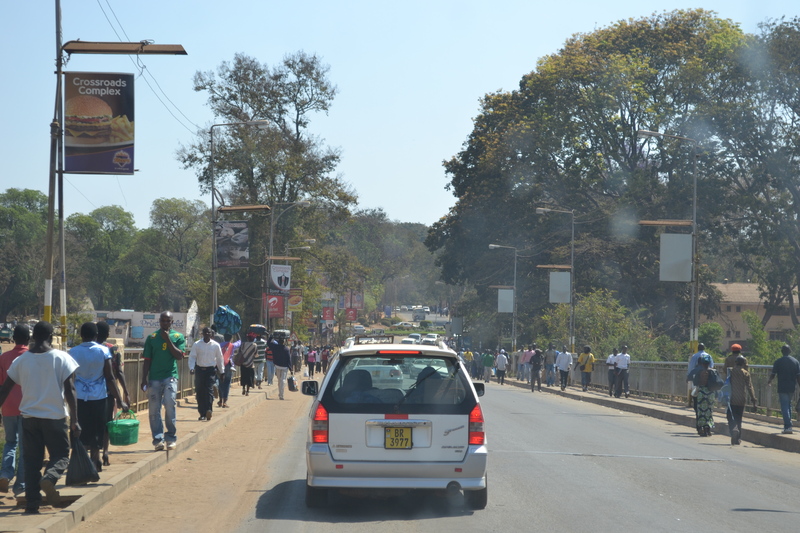 We had a short stay in Lilongwe and once again we were on the road, this time heading towards Zimbabwe. As I reflect on my time in Malawi, I can honestly say that I have had a ‘true’ African experience. This country seems to have the best and the worst all rolled up into one. While it is a beautiful country and definitely worth seeing, always remember to have extra cash for those times when you are inevitably stopped at a police check-point and forced to pay a fine. Also, be mindful of the current situation in a country before entering. In hindsight, I wish we would have known about the diesel shortage and had filled up beforehand. However, traveling off the beaten path is all about learning, adapting, and experiencing these types of situations that the local people deal with every day. At the end of the day, I can honestly say that I enjoyed Malawi and was struck by how kind and friendly the people were. Like most African countries, it has it challenges and is struggling to create a better country and a better life for its people. Only time will tell, but I sincerely hope it continues to develop and prosper. After our frustrating day of travel we spent the next couple of days enjoying African wildlife at Liwonde National Park. 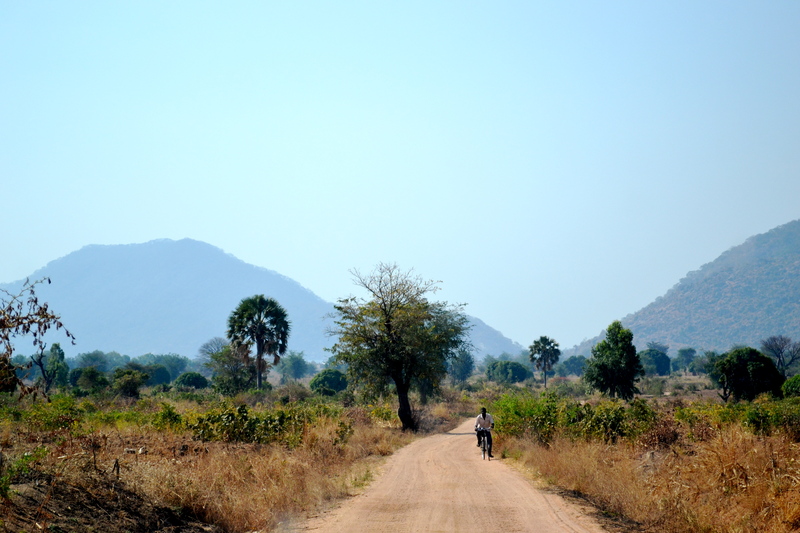 Liwonde is located in the southern part of Malawi along the Shire River. 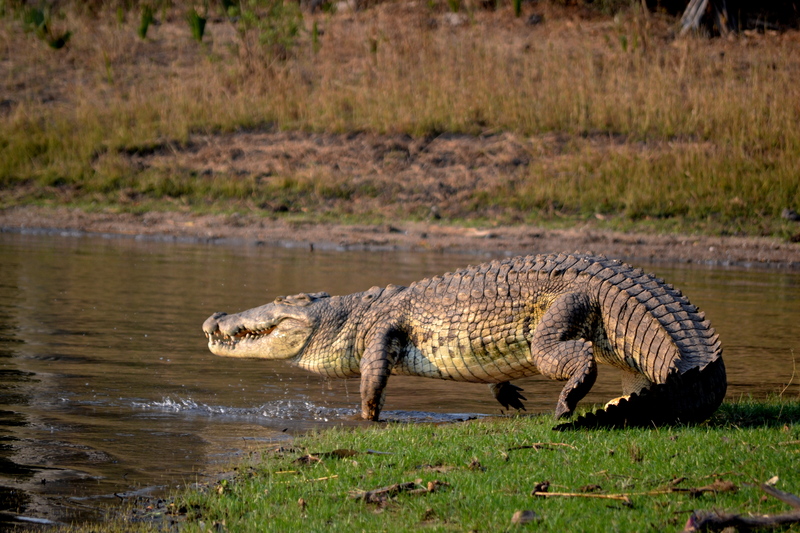 It is known for its large elephant herds and hippo population. 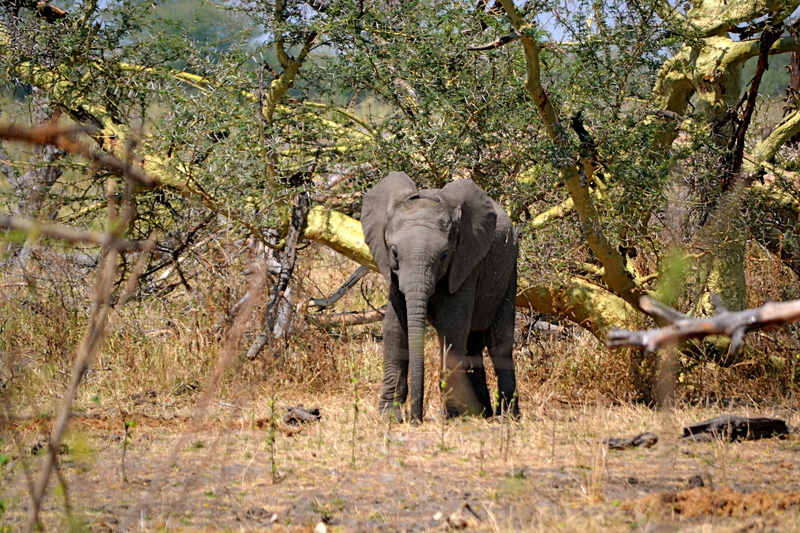 The last time I saw elephants was in Kruger a few months ago, so it was definitely time to see some more. When we arrived at Mvuu Lodge, we decided to quickly set up our tables and chairs and have a late lunch. Gert placed some slices of bread on the table and went back to the truck to get the rest of the ingredients. As he was digging around in the truck a large group of monkeys arrived and circled the table. As I stood there watching and thinking how cute they were, one jumped up on the table, snatched the slices of bread, and ran away. He stopped 50m from the car, looked back at us, stuffed the bread in his mouth, gave us the finger, and then ran off. I was shocked at such behavior! These monkeys were rude! Later on in the evening, we headed out on an ocean safari. We shared a boat with a really nice older couple and a local guide named Henry. As we took our seats in the boat I noticed the couple had an impressive amount of gear-binoculars and multiple cameras with mega zoom lenses the size of my arm (yes, I stared in envy). I suddenly felt like an amateur and was wondering if this couple might work for National Geographic or something. Come to find out they were actually very serious bird watchers, or birders for short. Throughout my life I have known people that like birds, have birds, and actually look like birds, but I have never really met serious birdwatchers before. The boat pulled away from the pier and we began our tour down the river very…very… slowly. The slow speed, I later figured out, was imperative for spotting those elusive birds. About 10 minutes into our tour and only 200m from the pier I couldn’t help but think this was not going to be the type of boat safari I had in mind. As we continued our slow journey down the river, both the guide and the ‘birders’ began enthusiastically yelling out random bird names like Black Breasted One-footed Fly-Eagle and the Two-toned Hippity-hop Fishing Owl. As I contemplated these bizarre bird names, I also started to wonder if I would ever be a serious birdwatcher like these people. I mean, sure, I like birds (well, except for my family’s three parrots…trust me, they are eeeeevil), and I like that Alfred Hitchcock movie, but I wasn’t sure if I had what it took to be a serious birder. My thoughts were suddenly interrupted when I jumped up and yelled, “HIPPOS!” Adrenaline pumped through my veins and into my trigger finger in nanoseconds as I began to snap one picture after another of these magnificent creatures. After the 50th photo, I stopped and looked around the boat. Silence. No one seemed to be interested in my hippos. Apparently, hippos and other assorted large animals, like elephants and crocodiles, don’t take as much skill to spot. It was then I realized that no, I would never truly be a serious birder. The boat ride continued like this for the next two hours- everyone spotting birds and me spotting the big and much more interesting animals. At the end, the boat pulled into the pier against a backdrop of a perfectly painted African sunset. I may not ever be a serious birder, but I will forever be a serious nature lover. After our long day of traveling and activities, I happily retired to my room for some much needed sleep. I quickly snuggled into bed and began to think of how lovely and quiet nature was at night. 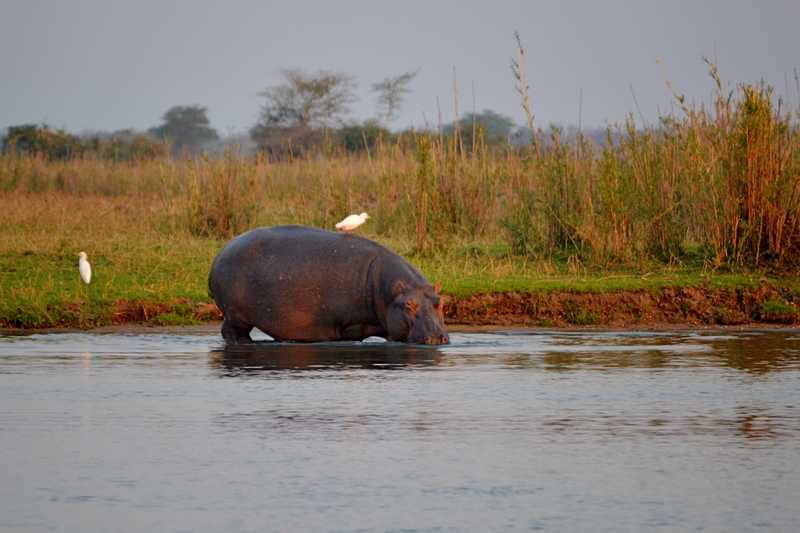 Just then, I heard a hippo call in the nearby river. Awww, goodnight Mr. Hippo, I said quietly with a smile. But then, Mrs. Hippo joined in, followed by their kids, aunts, uncles, cousins, and neighbors. It was an endless tirade of Hippo calls. 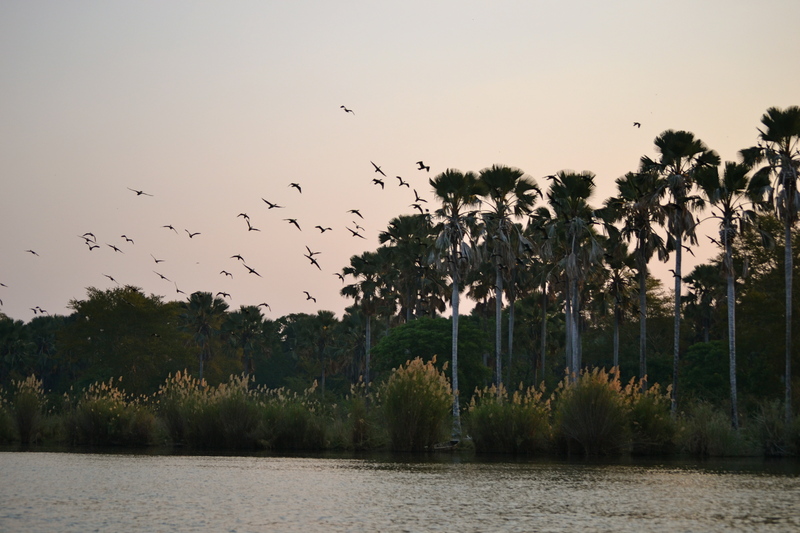 Then I heard a monkey crying, and the nocturnal birds and insects joined in for good measure. It was a lullaby I hadn’t expected and honestly, after ten minutes, did not want. Who ever said the phrase in the ‘calm of the night’ had obviously never been to Africa. We left Liwonde the next morning a little tired. On our drive out I finally spotted some elephants! 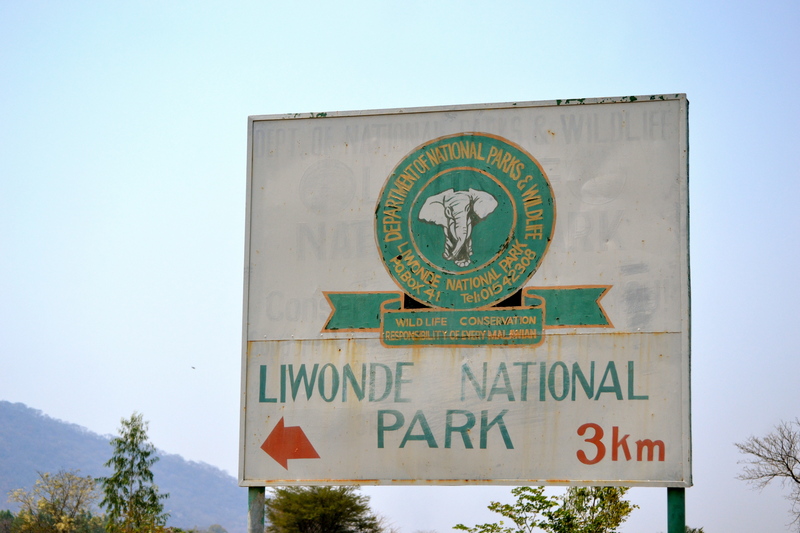 Liwonde really is a wonderful park to visit and is perfect for families, serious birders, or regular nature lovers like me. 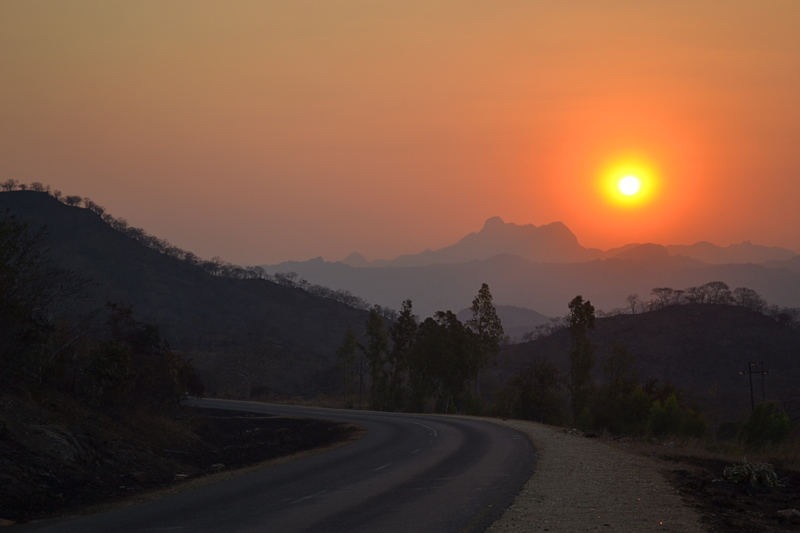 We were on the road again, this time heading north towards Lake Malawi. Looking forward to sharing my next adventure with you! The morning we left Gorongosa we were excited to get on the road again and cross into Malawi. 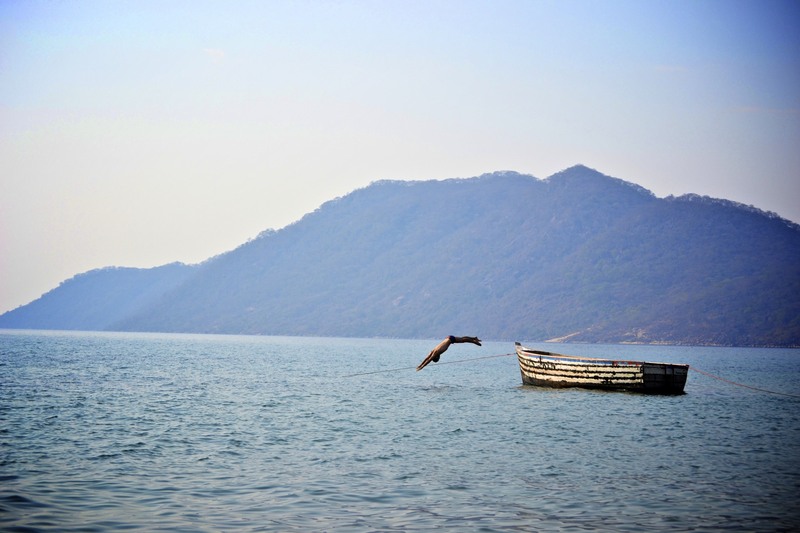 I had heard many things about Malawi- the friendly people, the beautiful lush mountains, and the home of the third largest lake in Africa- Lake Malawi. Our first stop in Malawi was going to be the industrial city of Blantyre. This was going to be a quick stop over because it was too far to drive from Gorongosa to Liwonde National Park in one day. 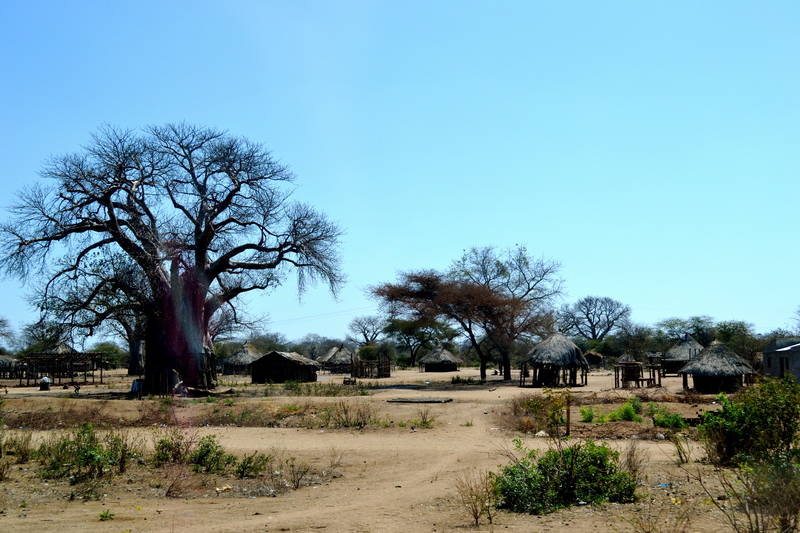 As we continued to drive through Mozambique the landscape became drier and drier. It seemed to be the endless cycle of nothing, nothing, nothing, small village of mud huts, and then a market. Repeat for the next 400k’s. By the time we got to the border crossing I was looking forward to a change in scenery. The border crossing, unlike the previous ones, was very hectic. 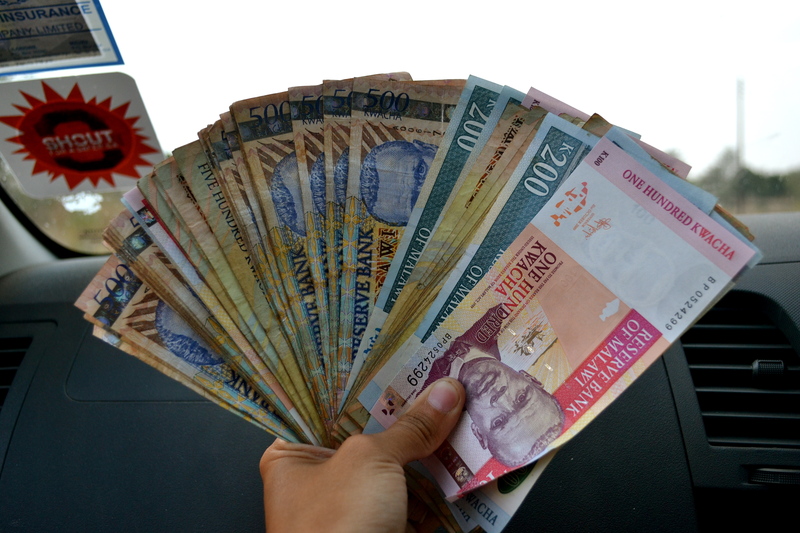 One thing you need to do before crossing into another country is to change currency. They are usually a ton of guys hanging out on the side of the road waving money at your car as you approach the border. Make sure you know the current exchange rate beforehand. If you ask them, without knowing, you can guarantee you will be taken. Before the crossing, we pulled to the side of the road and motioned to a guy for currency exchanged. I let Gert handle this, knowing full well he had done this a hundred times before. He also made sure that I counted all my currency before getting there. As soon as he motioned one guy over, about 15 more huddled around our car on both sides arguing for our business. Gert claimed in a very loud and commanding voice, “I will only work with one person.” Setting this tone helped to manage the situation. I don’t know about you, but I am not used to this type of situation and it was very daunting at first. The best advice, I learned, was to keep cool, don’t show fear, and remain in control of the situation. Kwachas- all this amounts to $50! We exchanged our Mozambican Meticals for Malawi Kwacha in front of 15 pairs of staring eyes. We then went to the border post and were stamped out of Mozambique in minutes. The actual process of exiting a country is usually pretty fast and easy. It’s the entering a country that is usually the challenge. After processing out of Mozambique, we drove about 15 mins to get the border station in Malawi. As we drove up, we were presented with a large, modern building. As we stepped out of the car, people descended upon us like locusts, urging us to buy this and that; little boys begging us to let them “watch” our car. As least now we were in a country that spoke English. There were no issues with our passport, but Malawi requires a certain type of vehicle insurance when you enter the country. For this process, make sure all of your vehicle records are in order before you reach the border! 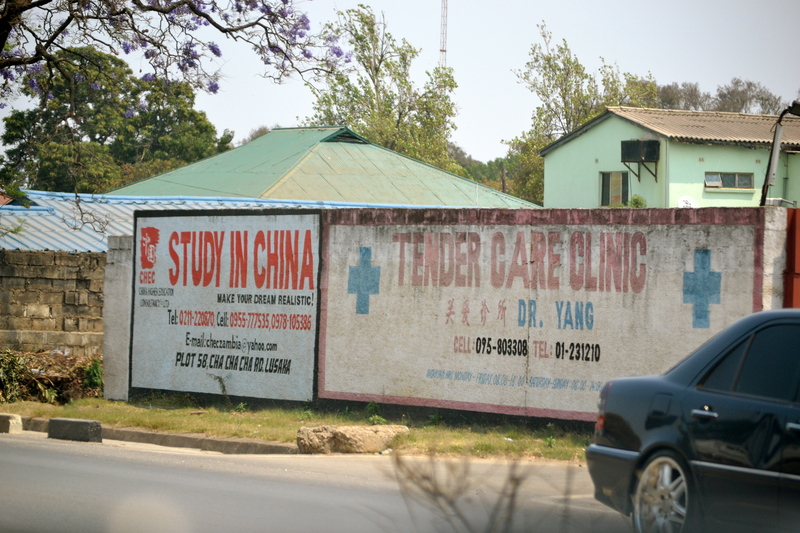 The insurance we needed cost $60 but like everything in Africa, we bargained with the official and only paid $40. We also had to pay for a temporary import permit for the vehicle which cost us $30. Our visa’s were free, so in total we paid $90. After the inspector inspected our vehicle, we were free to go. Again, the officer controlling the entrance gate into Malawi tried to get us to give him something. We smiled, but graciously told him we had nothing to give him. After a few more words he finally let us go through. I am completely against bribery and giving in to these people. If you ask me, I think people, mostly westerners are scared of Africa and feel that they have to give officials or whoever something to let them pass…whether it be a packet of smokes or money. Honestly- if you give them something it just perpetuates the cycle of bribery and corruption. So please, if you are traveling around Africa, try your best to not give in to the corruption! It amazed me that as soon as we crossed into Malawi, the scenery rapidly changed as it did last time we crossed from Swaziland into Mozambique. All of sudden we had seemed to transition from Scar like territory (as seen in Lion King) to beautiful lush mountains. The sun began setting and I caught this beautiful photo as we headed towards Blantyre. We arrived in Blantyre around 7 in the evening. We stayed at the Sunbird, a moderately priced hotel with decent rooms and internet. The next morning, I looked out the window and woke up to a very pretty, but industrial city. It is nestled in the mountains and is home to many of the main plants in Africa, to include Carlsberg beer (which they are very proud of!). 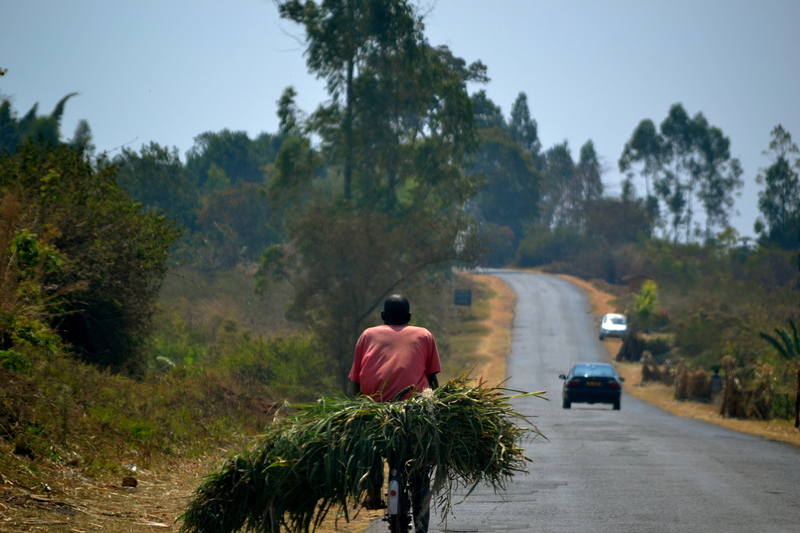 We headed out on the road early because we wanted to arrive at Liwonde around noontime. Unfortunately, as we would come to find out, that plan went straight out of the window and our day was going to be full of challenges. Before getting on the road, we needed to get diesel. We only had three quarters of a tank and it was not enough to make it to Liwonde and then to Cape MaClear the following day. We pulled up to the first petro station, which was completely empty except for some very bored gas attendants lounging on the curb. In two words they crushed our souls: No diesel. Apparently, Malawi had completely ran out of diesel. We stopped at two more stations, but it was exactly the same situation. What to do? At one station, we started a conversation with the attendants. We asked, “how long has this been going on? They replied, “About three weeks.” “When is there going to be diesel?” we asked. One blink of an eye and the words, “No idea,” uttered from their mouths. There were no major cities along the way and therefore, Blantyre was our last hope. We looked around and noticed many diesel buses zooming around. How were they getting diesel? we wondered. We asked the attendants and they told us that the community stocked diesel at their homes in preparation for events like this. Apparently, this isn’t the first time a situation like this has happened. We told them we were willing to pay and within seconds of asking, the attendants began to furiously call their friends. A half hour later we had a full tank of diesel. Africans learn how to survive- and so were we. On the way to Liwonde, we were stopped continuously at random police checkpoints. As soon as they saw our South African plates, they looked for anything to fine us. It is complete corruption and very frustrating. They get angry very quickly when you contest the fine and the system is anything but legitimate. 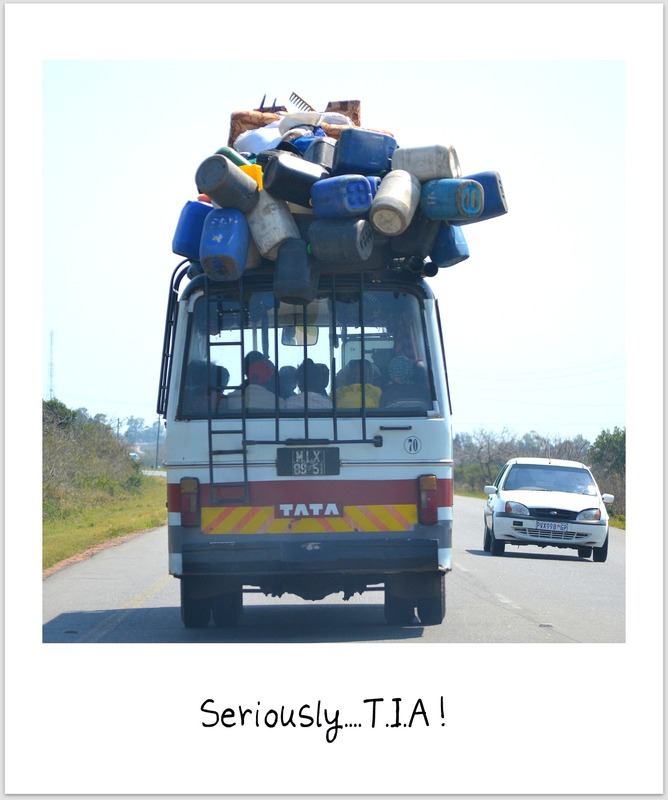 Unfortunately, this is one of the main reasons people are scared to travel around Africa. We tried to explain to them that this type of corruption drove away tourism and ultimately harming their countries’ economy. But they did not seem to care as they pocketed our 5,000 kwachas. Again I had to remind myself this is Africa. We finally arrived in Liwonde National Park in the early evening. Frustrated by the day’s events, we were more than ready to relax. As I sat outside my cabin I reflected on the fact that Africa is diabolical- both in the way that it inspires and disheartens. What an interesting day indeed. Until next time, travel well and travel often.